Our customers appreciate the fact they can access their account through MyCoverWallet. Submit change requests, send evidence of insurance, or file claims in the office or on the road. Our expert team of advisors knows that sometimes a conversation is all you need to understand insurance, that’s why you can connect with us online or over the phone any time of day. 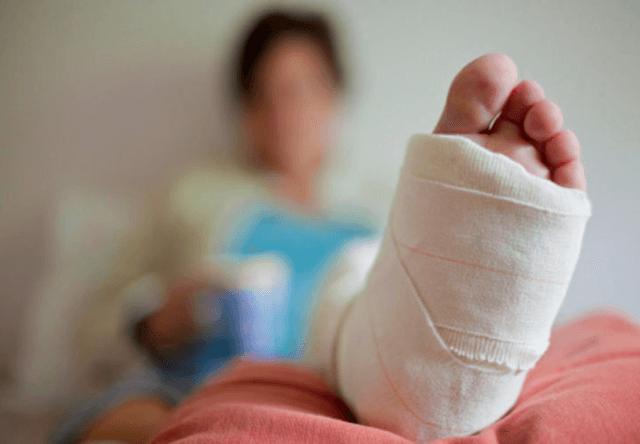 New Jersey requires businesses carry Workers Compensation and Disability if they employ at least one individual. We can help you remain compliant by offering both policies. Sometimes, your goals take a little to become a reality. Our customized insurance plans are also flexible so you can add coverage as you need it. Starting a business in New Jersey opens the door to risks. You need insurance designed for your industry and business size. We customize plans for more than 20 industries. Pick coverage below to start a quote today. Whether you’re looking to satisfy New Jersey requirements with Workers Comp and Disability Insurance or know insurance is the only way to protect your finances, we’ve got you covered. 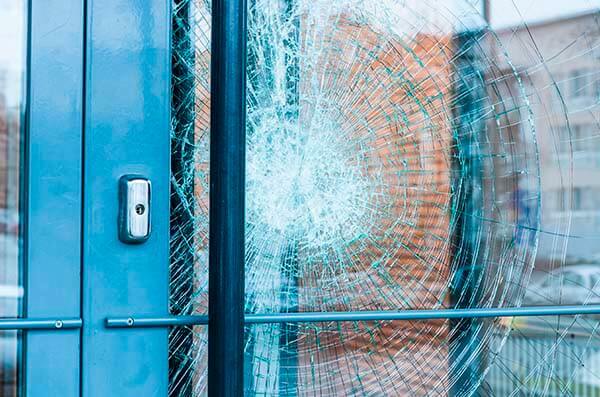 Every business regardless of size needs General Liability Insurance to protect you from lawsuits alleging fault for injury, property damage, or loss of income. It includes coverage for defense and settlement expenses. If your business owns property or equipment, Commercial Property Insurance is necessary and often required by lenders. It pays to rebuild or replace property damaged by a covered incident. 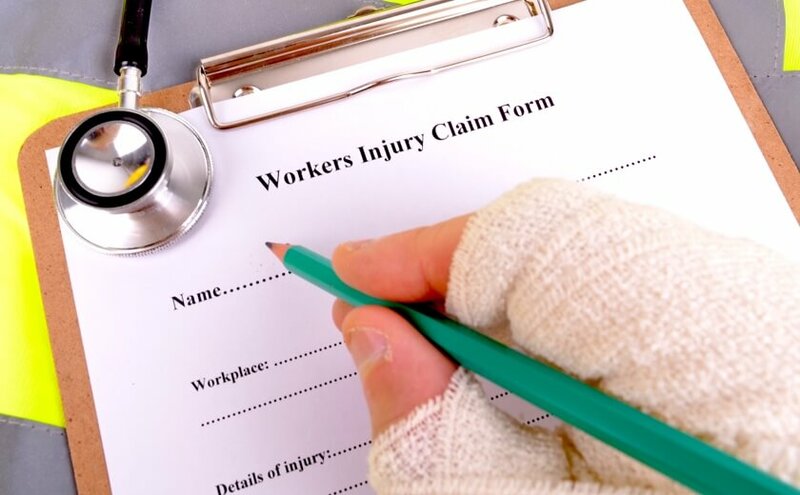 New Jersey mandates any business with 1 or more employees has to carry Workers Comp insurance to cover expenses related to employee injury on the job. It includes medical payments and loss of wages. New Jersey requires every driver carry minimum limits on their Auto Insurance. If you use vehicles, you also need Business Auto Insurance to protect your business during a claim. New Jersey requires businesses offer employee disability coverage to for employee illness or injury that occurs outside of work. If you provide advice to customers, there is always a chance they can claim your advice caused them financial hardship. To protect your business from these claims, you need professional liability insurance. What are the minimum insurance requirements for New Jersey businesses? New Jersey only requires businesses carry Workers Comp and Disability Insurance if they have at least 1 employee. All other policies are optional according to NJ law. 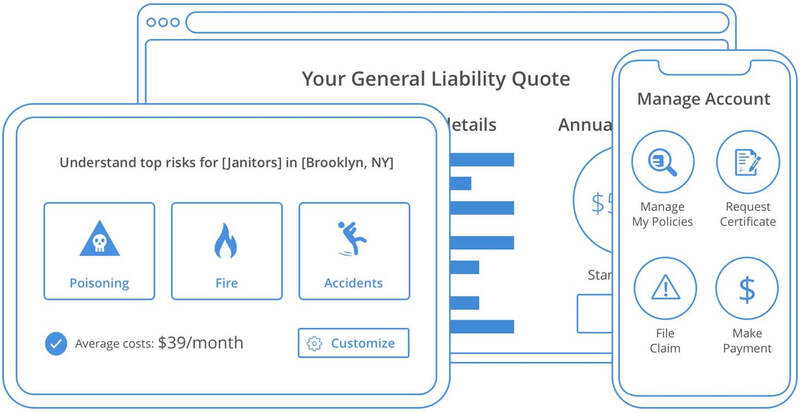 How much Liability Insurance should I carry? There is no right or wrong amount. A good rule of thumb is to protect your financial well-being if a claim occurs. Many businesses choose to carry $1,000k/$2,000k limits. How much does business insurance cost in New Jersey? Every insurance company views businesses differently. Depending on your services, safety policies, and experience, premiums can vary. 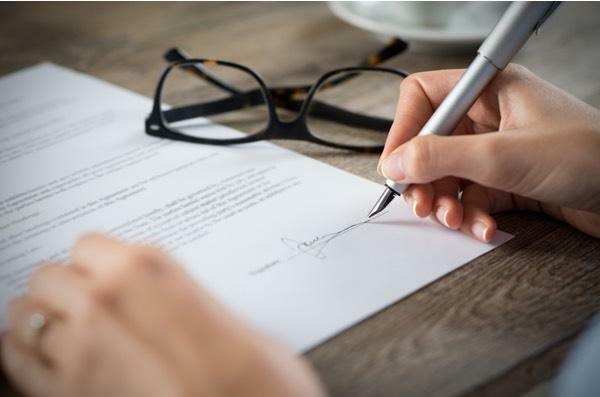 Do I need General and Professional Liability Insurance? Possibly. The two policies protect you against different claims. 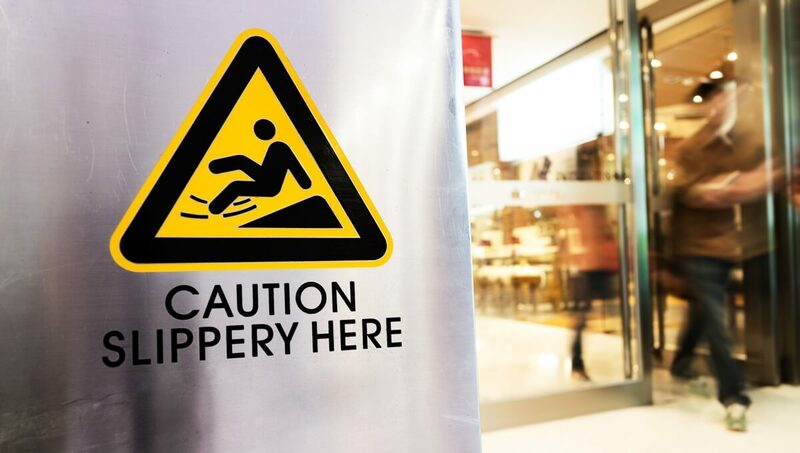 Every business needs General Liability. You also need Professional Liability if you offer advice to others such as financial, health, or legal advice. What types of coverage should I buy for my business? That depends on what your business offers. If you offer advice, Professional Liability is a must. 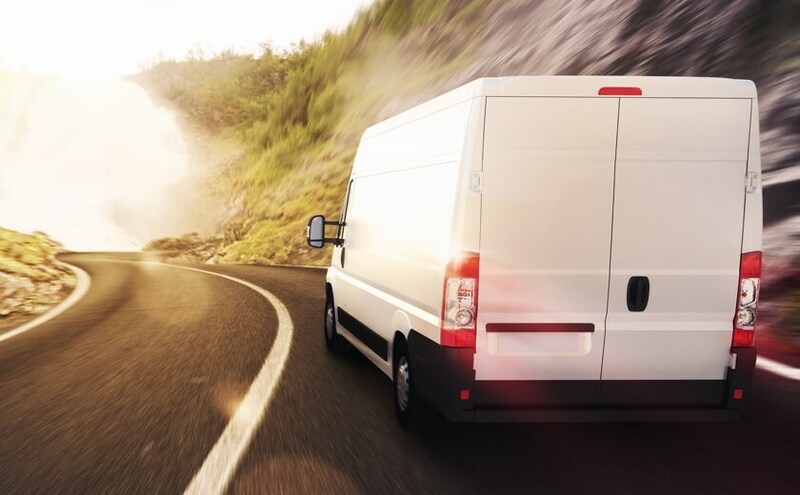 If you transport goods, you should buy business auto and Inland Marine Insurance. It is best to discuss your business with an insurance expert.